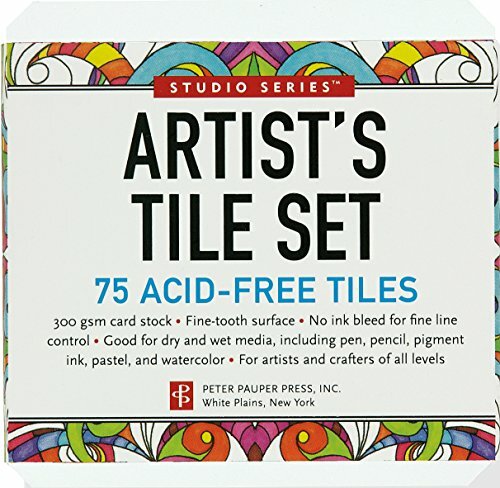 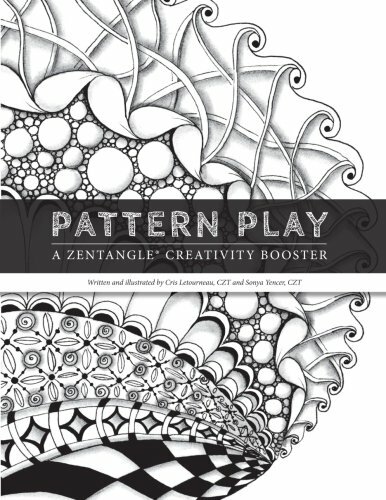 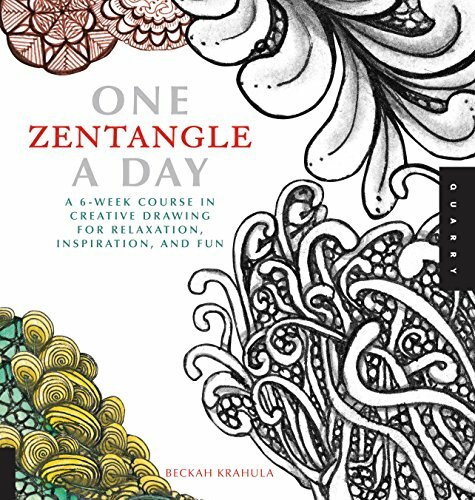 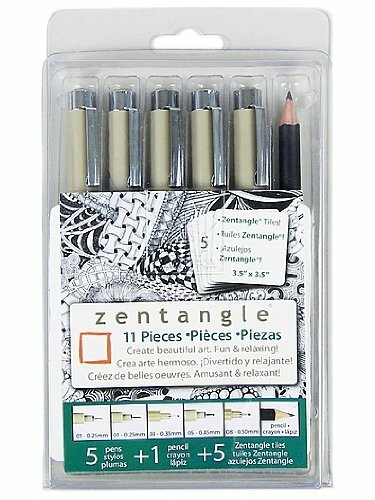 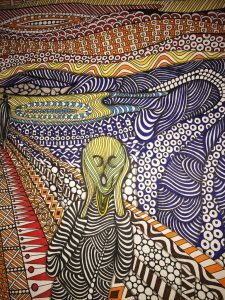 Amazing idea – take your favorite painting as inspiration for a Zentangle! 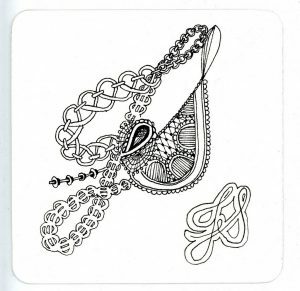 A dainty Zentangle which reminds me of a music cleft symbol. 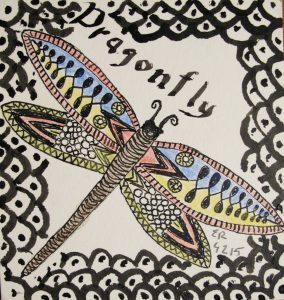 A freestyle Zentangle dragonfly with watercolor.